There is hardly found any restaurant or hotel in Ulcinj and its surrounding that does not offer to the tourists some kind of extra activities from night to night, like mini-concerts, performances of famous singers, various dance and show programmes, karaoke show, competitions or show games like bingo with prize for visitors. Although you can feel the spirit of the Orient everywhere, you can also enjoy the rhythm of the newest music, so in many cafes in Ulcinj there is hip-hop, rave, dance, or similar parties. There are also a great number of discos or open space gardens which are visited by young people, where they can experience the best nightlife. 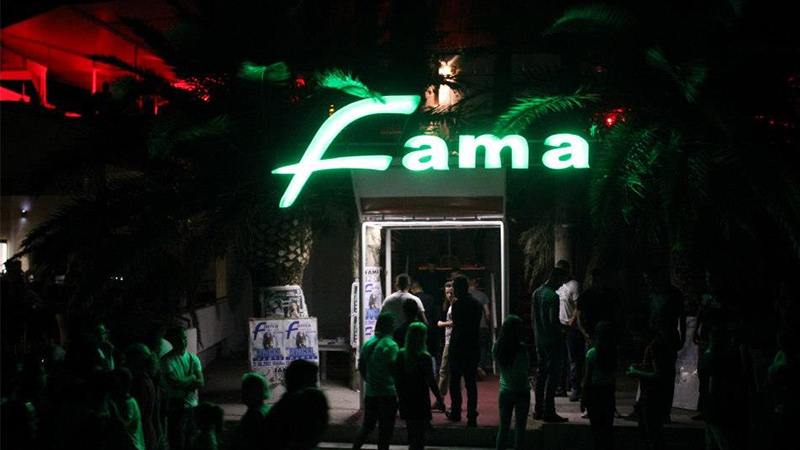 Besides the few Ulcinj cafes in town, there are some nicely decorated discos, too, just nearby, which are open from 9 p.m. until 5 a.m. Should you look for a different kind of entertainment, then you simply visit Ulcinj hotels, restaurants or taverns. You can spend an enjoyable evening eating good food, or sweet desserts, drinking good Montenegrin wine and naturally, watching the sky full of stars. Those ones who like culture can walk to some of the squares where they might encounter a yet unknown painter who will be trying to transfer the impressions he experiences onto the canvas with skilful movements, while watching the Old Town.